Are You Ready for Far Cry 5? The big day is barely 24 hours away! Tomorrow marks the release of the first person shooter Far Cry 5, the eleventh installment in the critically-acclaimed Far Cry series. This time around, the series is shaking things up a bit by allowing players to create their own character for the first time, allowing some more variety in customizing the character’s appearance. With this installment, the Far Cry series is also placing a renewed focus on close-quarters combat, with players able to use a broad range of melee weapons. Also making a comeback is a system similar to Far Cry 2’s “Buddy” or Far Cry 4’s “Guns for Hire” systems where players can recruit local NPCs to fight alongside them. The game will also incorporate elements from Far Cry Primal, allowing players the option to tame wild animals. One thing the Far Cry series has become known for is pushing gaming PC systems with some of the most detailed and stunning graphics, and Far Cry 5 is no exception. 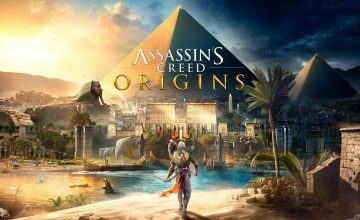 To play the game in 1080p you’re going to need at least an Intel Core i7-4770 or AMD Ryzen 5 processor plus an NVIDIA GeForce GTX 970 or AMD R9 290X video card. For the ultimate 4K experience at 60fps, the requirements include an Intel Core i7-6700K @ 4.0 GHz or AMD Ryzen 7 processor, at least 16GB of RAM, and an NVIDIA GeForce GTX 1080 SLI video card. 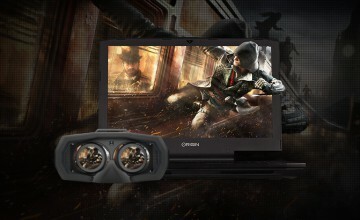 With ORIGIN PC, virtually any laptop or custom gaming desktop you choose is ready to handle the demands of Far Cry and practically any gaming title you want to play at max settings. 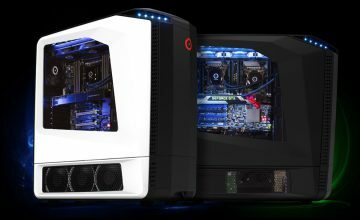 If you would like additional information on one of the ORIGIN PC desktops, gaming laptops customized with a Nvidia GPU or if you’re interested in a VR PC, call 1-877-674-4460 to speak with a sales representative today. We offer 24/7 customer support and worldwide shipping options. Stay up to date with the latest news by checking us out and following us on Facebook and Twitter. Is Your System Ready for Oculus Rift? 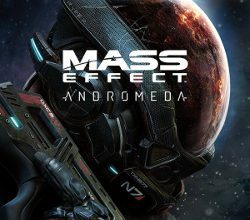 Are You Ready for Mass Effect: Andromeda? Is Your PC Ready for Overwatch?